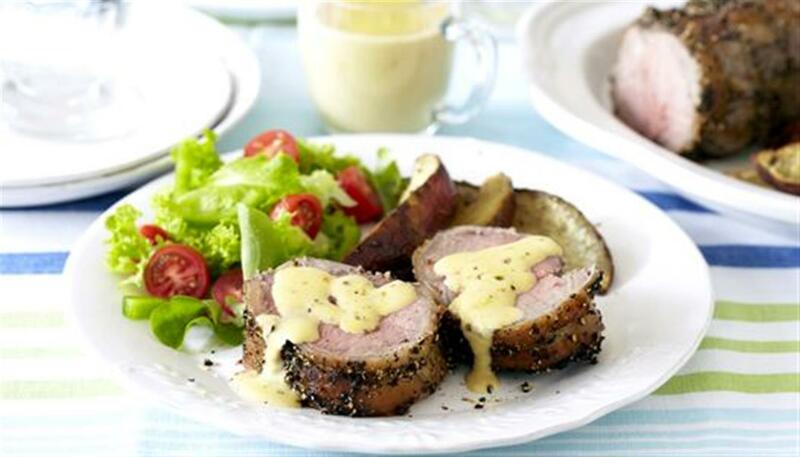 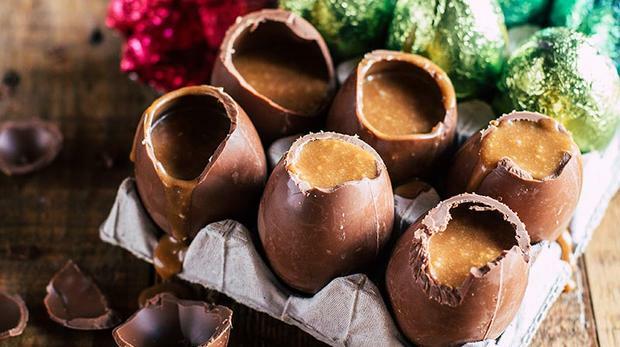 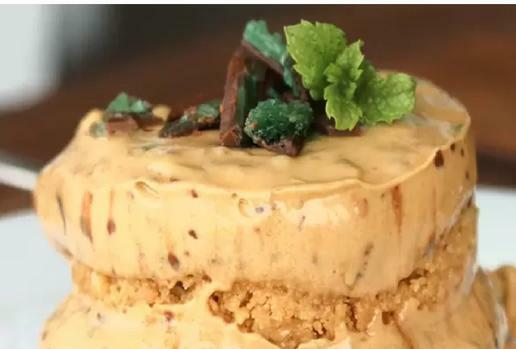 Why South Africans are so sweet on desserts. 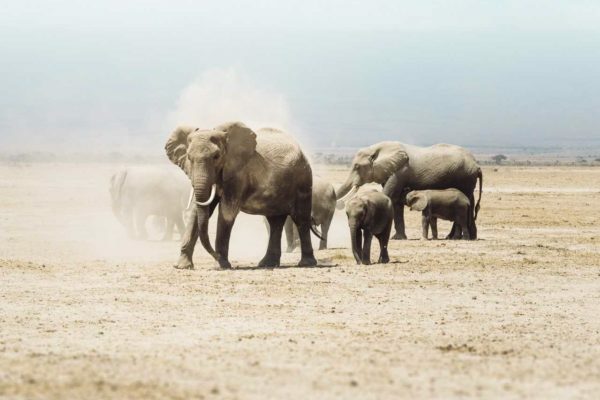 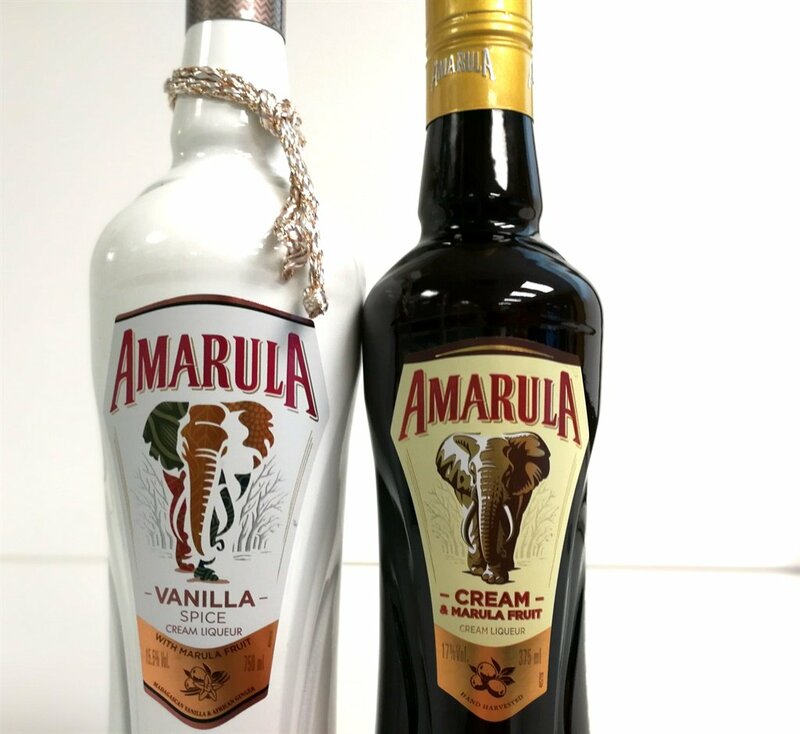 Throughout August, Amarula added neck tags to its bottles with details of how it would donate ?0.50 for every bottle sold to its elephant conservation partners, WildlifeDirect. 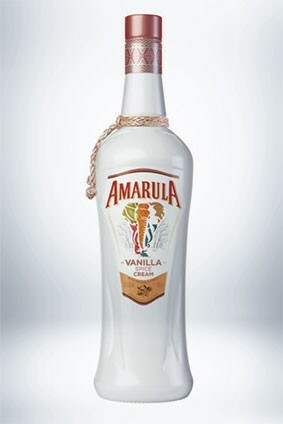 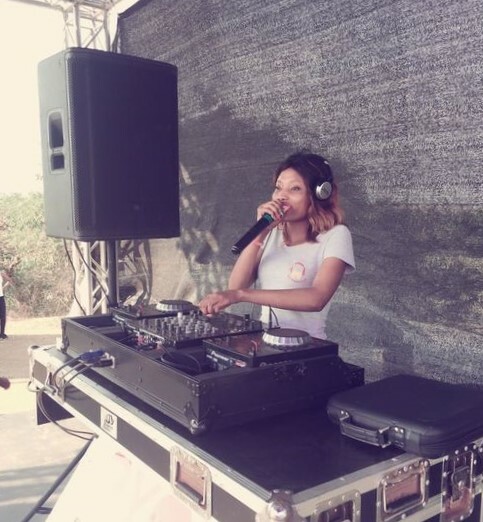 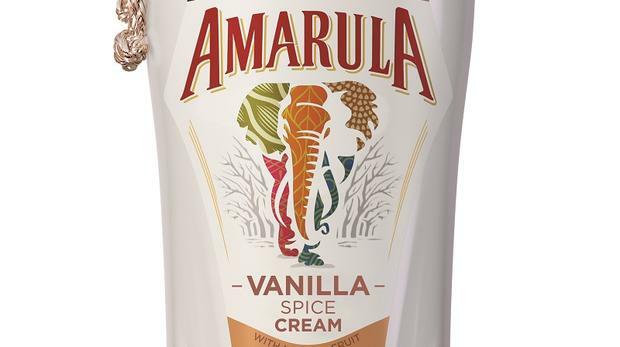 The new Amarula flavour with vanilla and ginger is not necessarily an improvement on the original, and our test indicates that could be a good thing when it comes to sales.